was born in Kiel. He studied percussion in Freiburg (Germany) with Bernhard Wulff and in Ann Arbor (USA) with Michael Udow and was a scholarship holder of the DAAD. His artistic interest is th e solo-repertoire and the chamber music of the 20. and 21. century and the interdisciplinary collaboration with other arts. He premiered many solo and chamber music works composed especially for him and participated in radio broadcasts and CD recordings. 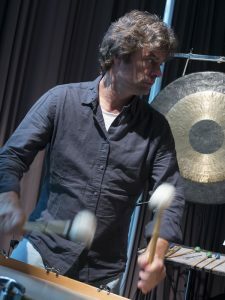 For over 20 years Olaf Tzschoppe was a member of the worldwide known soloist ensemble Percussions de Strasbourg with which he has won numerous prizes and awards. He is as well founding member of Ensemble SurPlus and Trio SurPlus, Freiburg, and ensemble etendis. Furthermore he is a member of the Ensemble Experimental of the SWR (South West Radio). Besides that he performed with such ensembles as Klangforum Wien, Ensemble Modern and Ensemble musikFabrik or Münchner Kammerorchester. He is touring regularly Europe, North and South America, and Asia. In addition to solo concerts and performances, he plays concerts with improvised music, composes and writes arrangements. 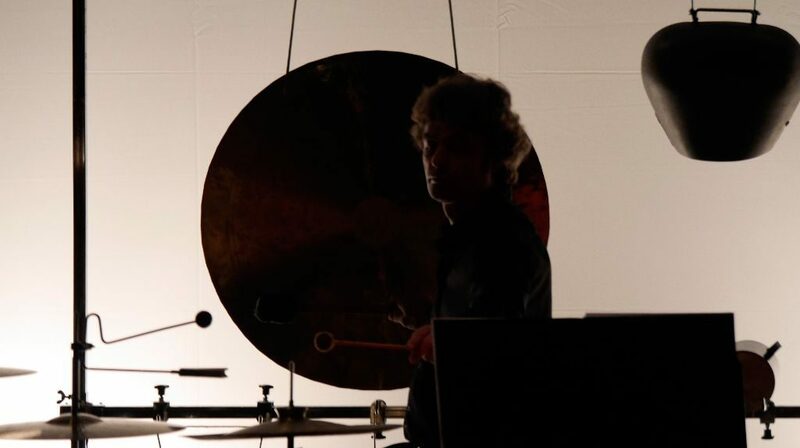 Olaf Tzschoppe is Professor for percussion and chamber music at the University of the Arts Bremen (Germany).